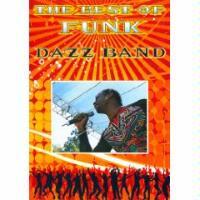 I know, I’m a prog rock and heavy metal fan, but I’ve always had a definite love of funk – and Dazz Band have always been one of the strong performers in that field. 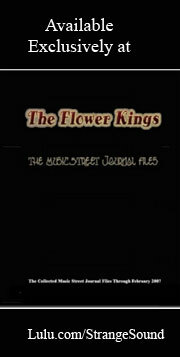 This DVD showcases a live performance of the band and the show is a good one. The band move through a series of killer funk classics. It’s filmed well with great sound. My only complaint about this is that we only get a handful of songs and no bonus features – the whole disc weighing in at just under an hour. Still I suppose when the funk is this good, you can only complain so much.